This week’s First Signs of Love comes from Sydney, Australia. Comprised of siblings Marissa and Christopher Pinto Winters End are an indie, electronic band. 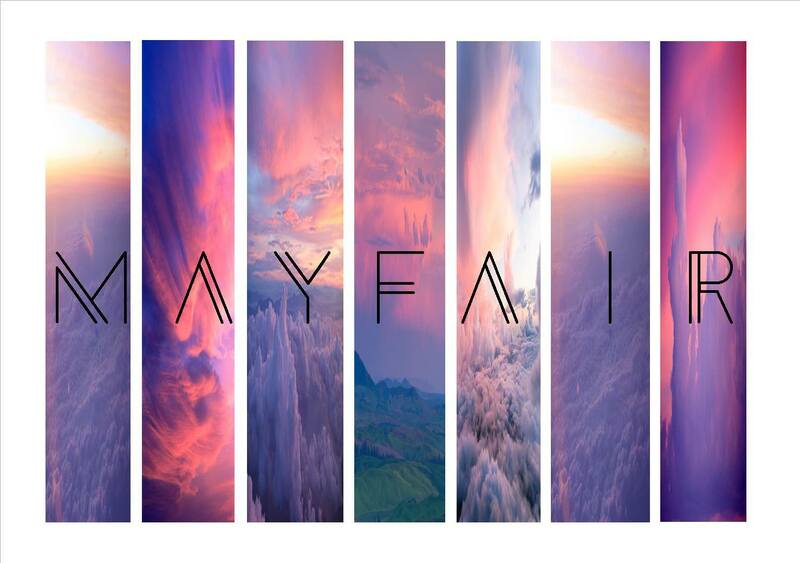 Formed in October 2011, the brilliant Mayfair is their follow-up release to their critically acclaimed 2014 single Walls. It’s 80’s tinged sound made us want to hear Kate Bush ‘Running Up That Hill.’ Mayfair was recorded with producer Lachlan Mitchell (The Jezabels, The Whitlams, The Vines) at Jungle Studios in Sydney. The single has already received radio play in the USA on college radio, FBi radio, Triple M Sydney, and radio 2SER, Sydney. Listen out for it on this week’s Lost On Radio Podcast. The show is available for free on iTunes, aCast, Overcast, Tunein Radio and also broadcast via 7 radio stations in 5 different countries. (UK, US, Canada, Australia & New Zealand). Following the success of Walls, Winters End were invited to perform at two international music festivals in Canada and LA in October and November 2014. Winters End are currently on a National Australian Tour in promotion of Mayfair. Check out their Facebook page for details.